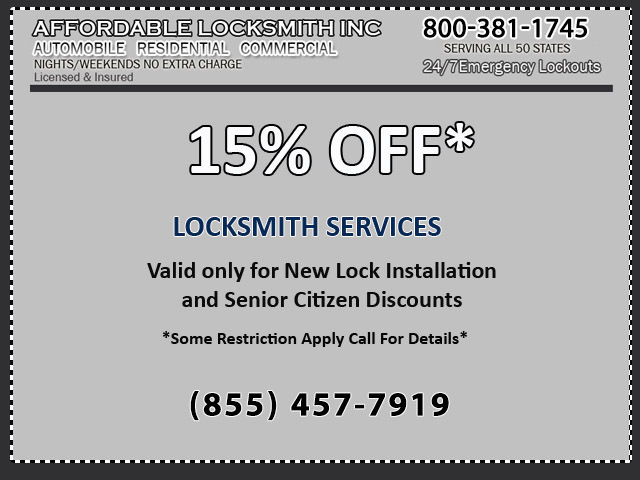 Welcome to Affordable Locksmith Inc, the leading Professional Locksmith serving the entire United States, big cites and small towns alike. 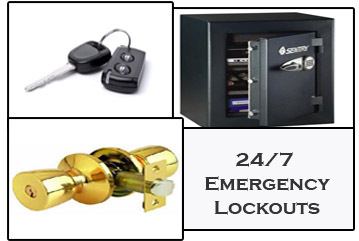 Affordable Locksmith Inc specializes in Automobile Locksmith Services including 24 Hour Emergency Lockouts. 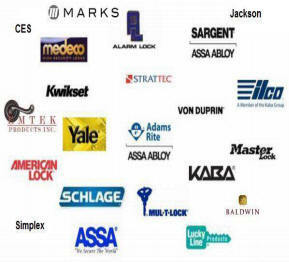 All of our Locksmiths are Licensed & Insured to provide all your locksmith needs at amazing affordable rates. From Ignition Key Replacement to trunk opening, Affordable Locksmith Inc is the Locksmith that everyone is talking about. We also provide Professional Residential & Commercial Locksmith Services 24/7. 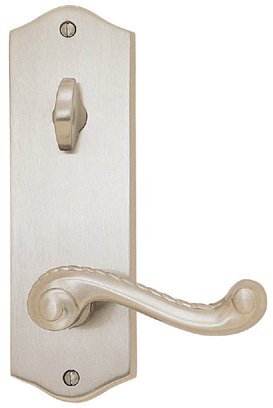 From Deadbolt Installation to Safe Opening Affordable Locksmith Inc is here for all your Locksmith Service needs. Need a Locksmith Fast? CALL NOW! !